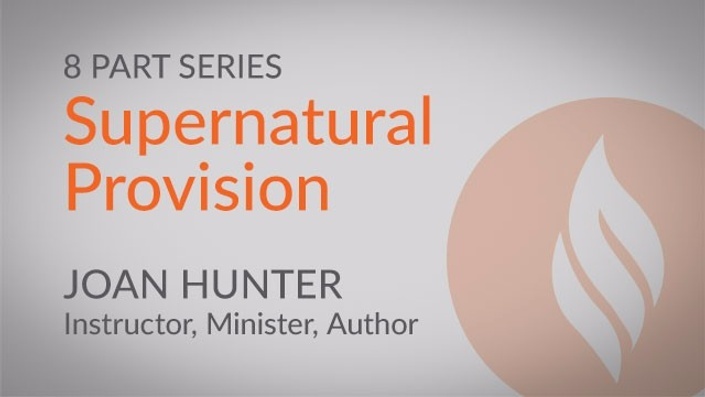 Joan Hunter is a compassionate minister, dynamic teacher, an accomplished author, and an anointed healing evangelist. She has devoted her life to carry the message of hope, deliverance and healing to the nations. As President and Founder of Hearts 4 Him and Joan Hunter Ministries, her vision is to equip believers to take the healing power of God beyond the 4 walls of the church to the 4 corners of the earth. Joan’s genuine approach and candid delivery enables her to connect intimately with people from all walks of life. Some have described her as being like a Carol Burnett with the anointing of Jesus. Joan ministers the Gospel with manifestations of supernatural signs and wonders in healing school sessions, miracle services,conferences, and churches around the world. Being sensitive to the Holy Spirit, Joan speaks prophetically in the services, releasing personal and corporate prophetic ministry to those in attendance.